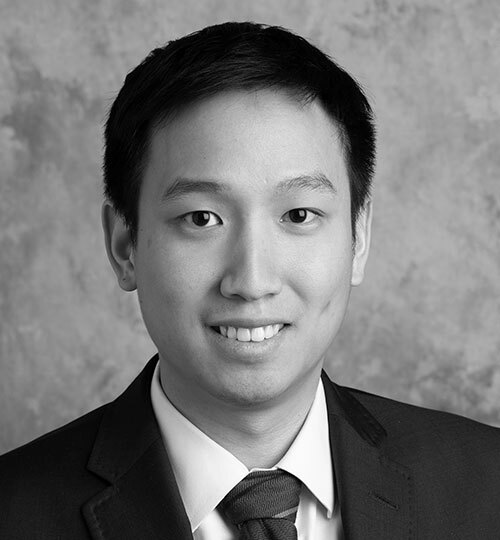 Louis Liao is an intellectual property attorney who focuses on patent litigation. He is a former engineer who has litigated patent disputes involving voice communications, wireless transmissions, mobile communications, and semiconductor technologies. Mr. Liao also has experience with patent prosecution matters relating to oilfield equipment, computer software, and electrical devices. 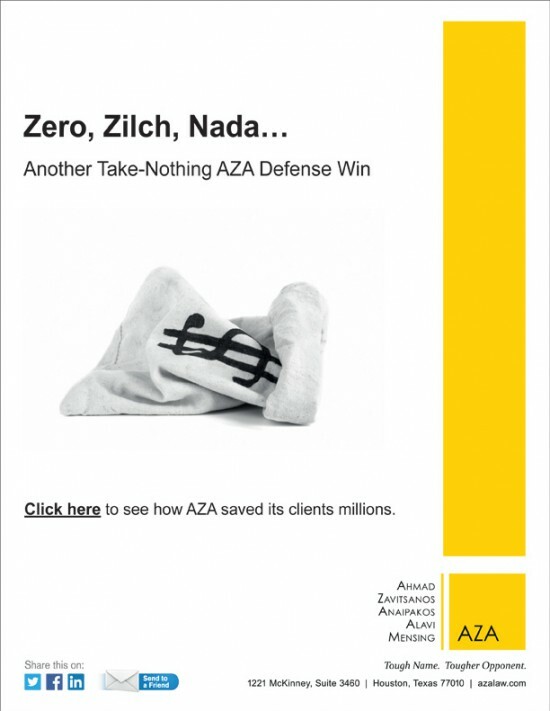 He joined AZA from the intellectual property group of an international law firm. Mr. Liao graduated from Stanford Law School, where he contributed to academic research on intellectual property and the patent system. As a graduate student in the engineering school at Stanford, he consulted with various organizations and startups to provide advice on product strategy and technology commercialization. He graduated with highest honors from The University of Texas at Austin, where he received degrees in mechanical engineering and philosophy. Before law school, he worked on projects in the energy and petrochemicals industry as a mechanical engineer at a Fortune 500 engineering firm.